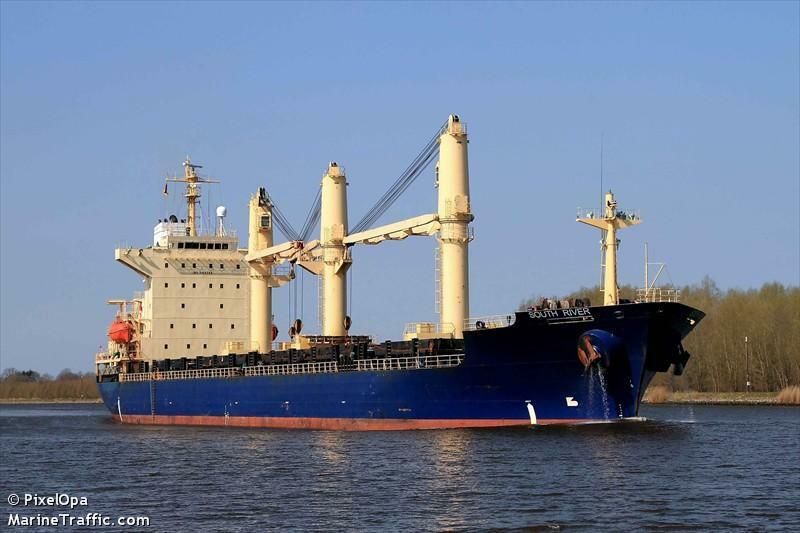 The 3500 dwt boxship Pacific Dawn became disabled off Hull, England. The vessel had a stuck valve which remained open allowing water to ingress into the ship. The water ingress quickly flooded the engine room, but the crew was able to stop the flooding before the vessel sank. No reports of injuries. The Pacific Dawn was taken under tow to Ijmuiden where the vessel will be repaired. 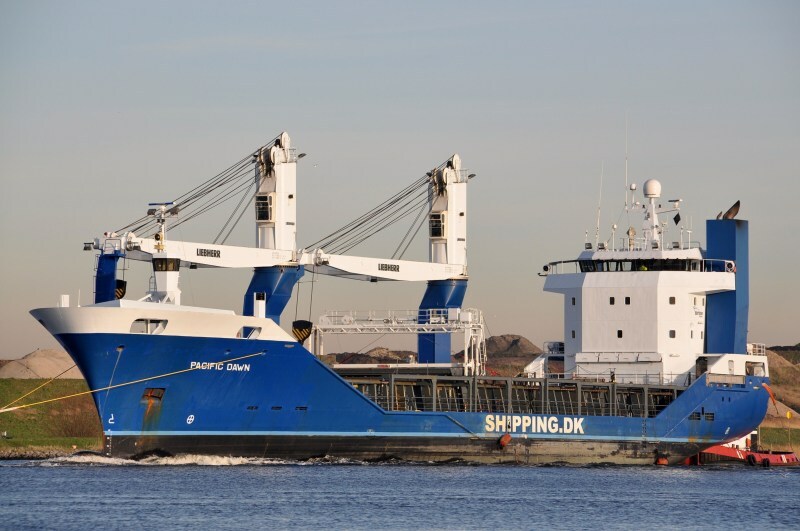 The 158 meter long, 20731 dwt freighter South River became disabled on the Kiel Canal. The South River had raised anchor which pulled up another anchor with chain from the canal bottom. The freighter proceeded to berth at Brunsbüttel requesting assistance to remove the anchor. A tug and barge were on scene and were able to remove the anchor later that day. The South River proceeded on its voyage from Szczecin to Bizerte. No reports of injuries, damage or pollution being released. 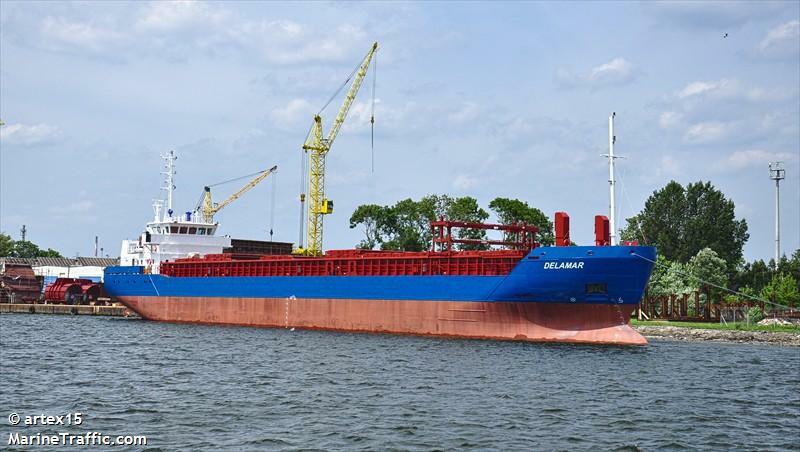 The 88 meter long, 4030 dwt freighter Delamar went aground near Antwerp, Belgium. The Delamar was refloated the next day and berthed in Antwerp. No reports of injuries or pollution being released. The freighter was en route to Antwerp from Oxelösund, Sweden.